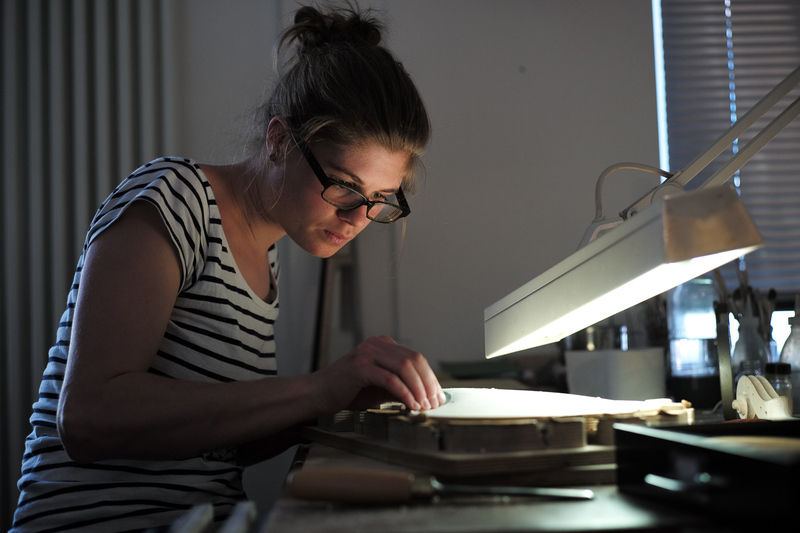 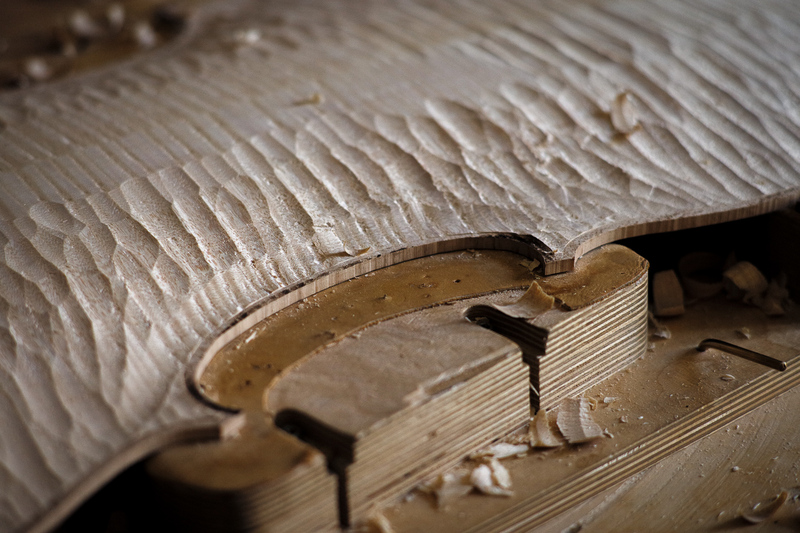 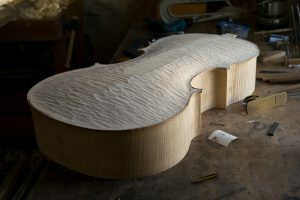 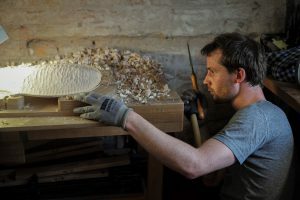 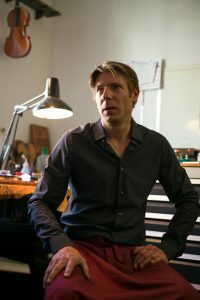 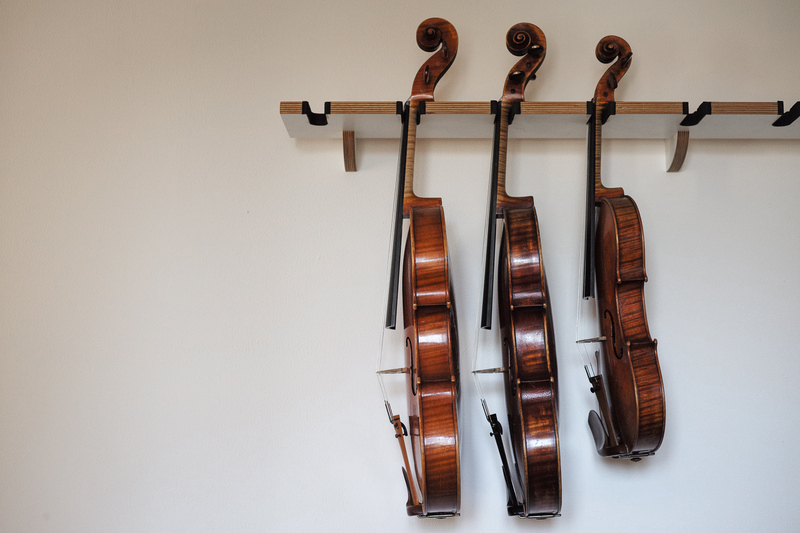 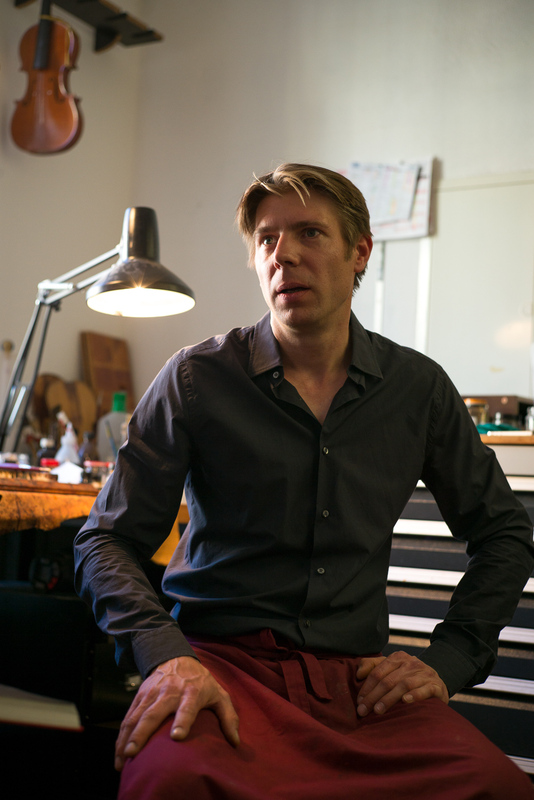 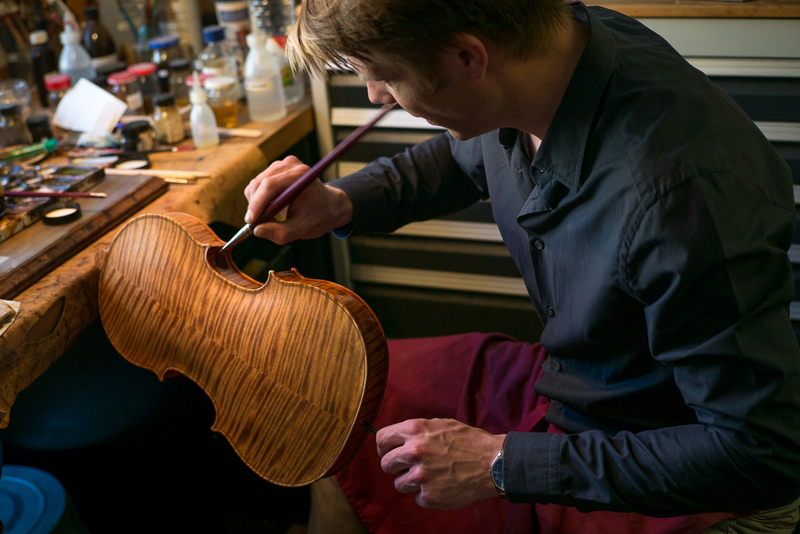 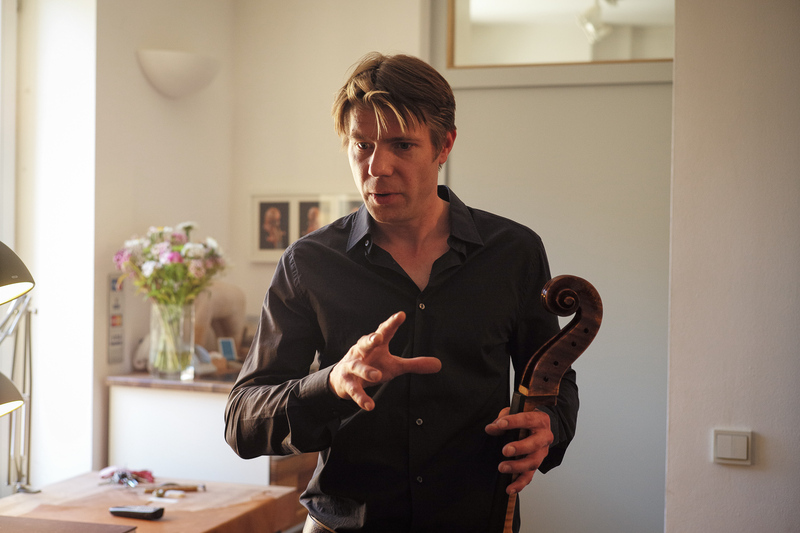 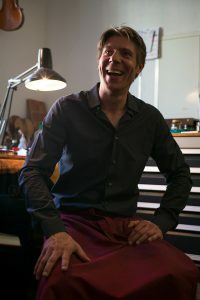 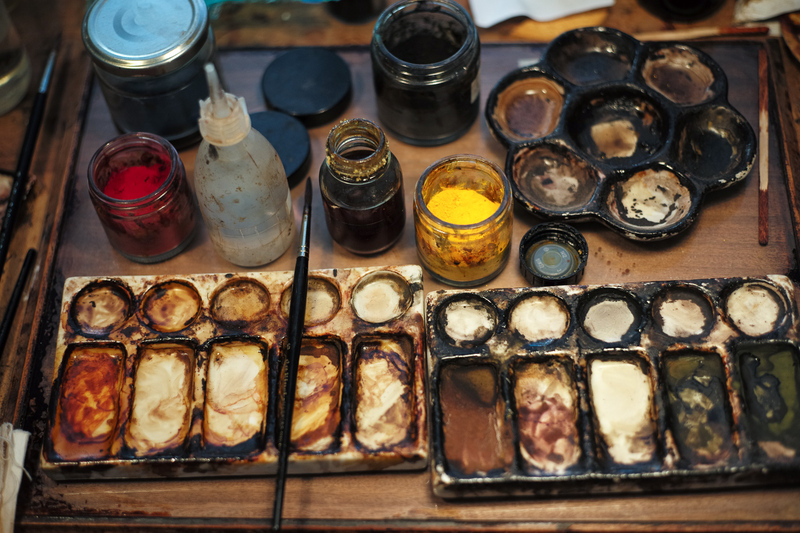 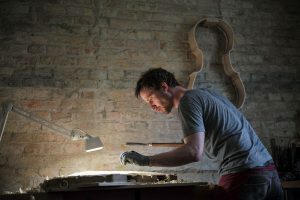 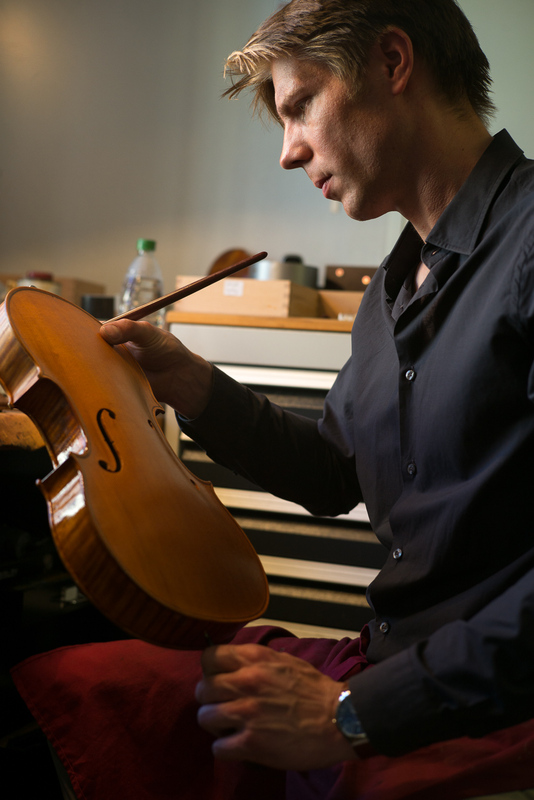 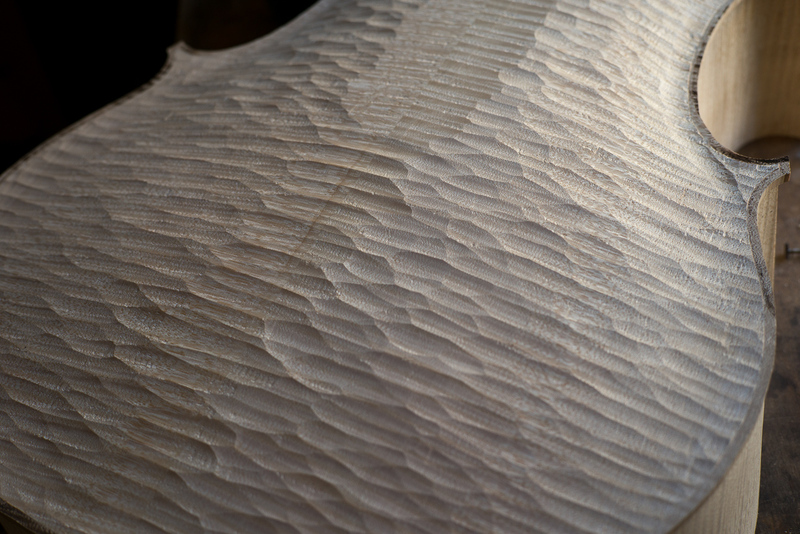 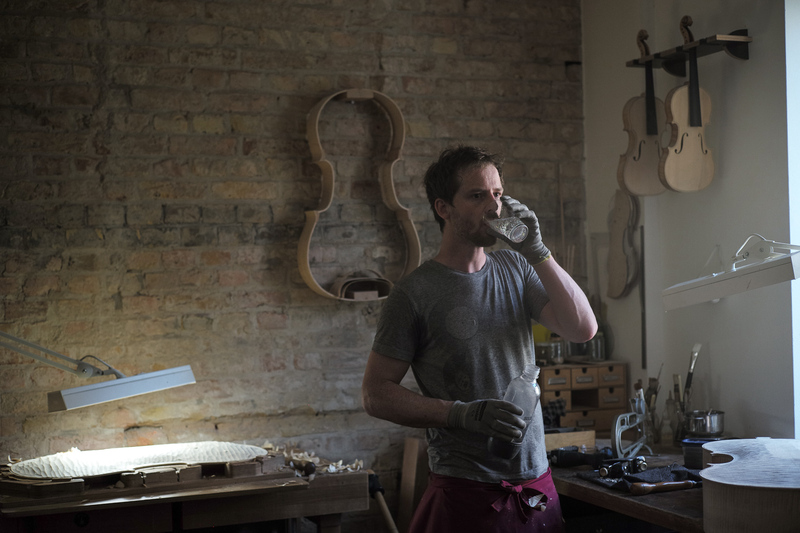 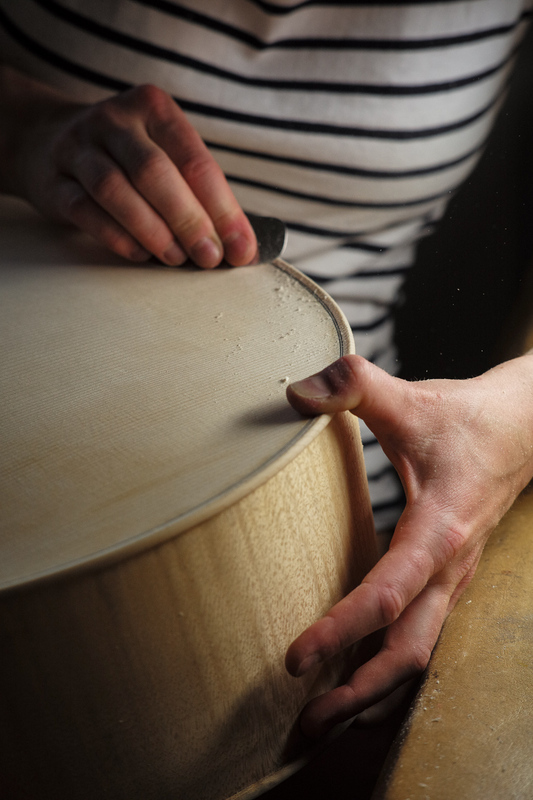 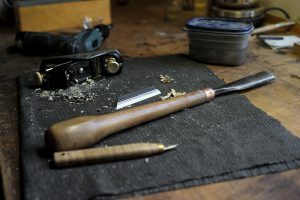 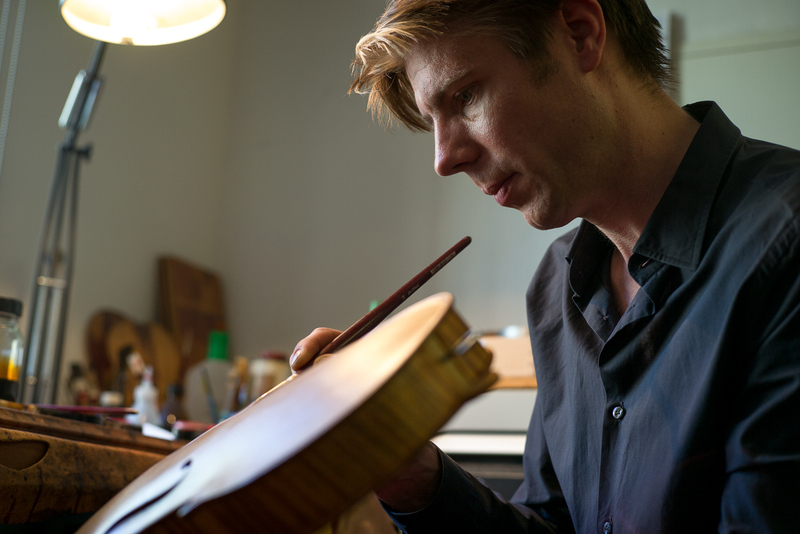 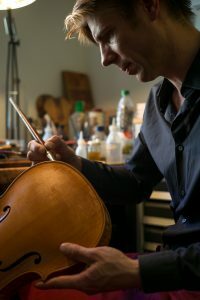 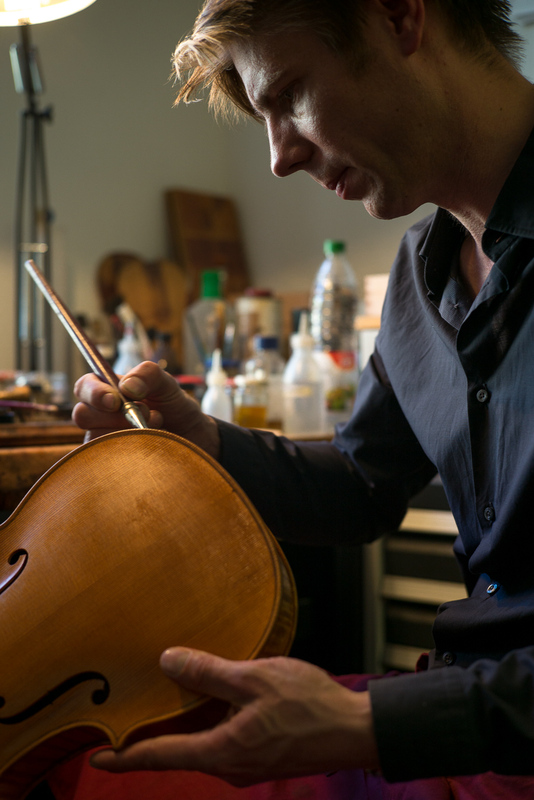 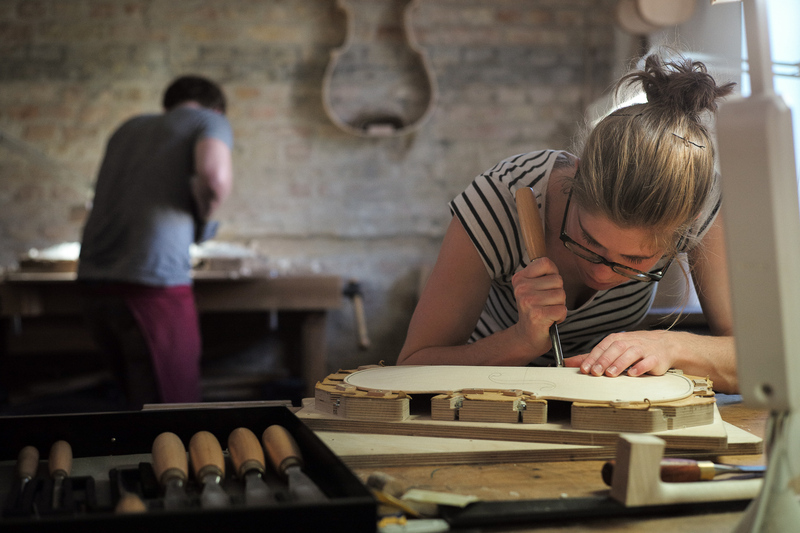 Husband and wife luthiers Ragnar and Bettina Hayn are among the emerging craftsmen who have built their studios in East Berlin. 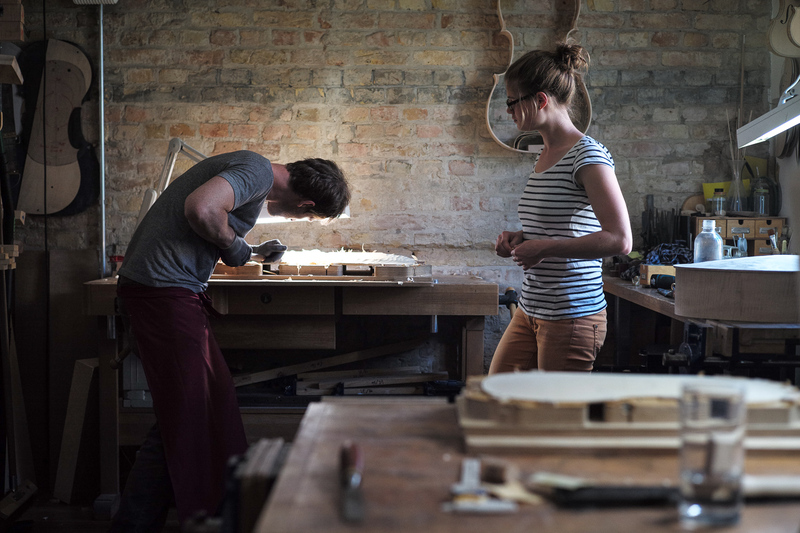 Since the fall of the Berlin Wall in 1991, the eastern part of the city offers young makers and workshops a winning chemistry. 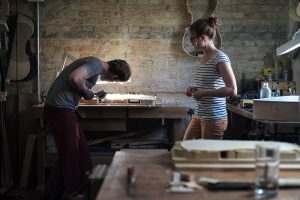 The combination of large spaces, low rents, and an easy way of life brought together creatives from all over Europe. What started as an exercise in restoration eventually grew into handcrafted violins made from scratch. Located in the Kreuzberg section of the city, the industrial warehouses are now home to everything from violin makers to filmmaker Werner Herzog studios. 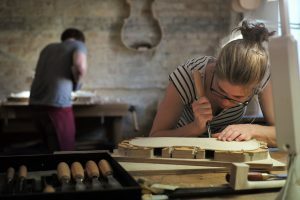 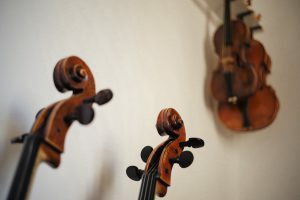 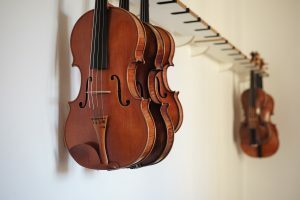 In this atmosphere of creativity, it is no surprise that younger generations are lining up to apprentice for the Hayn’s who are paving the way for merging the lessons of the past with the needs of future musicians … and at a more accessible level than the typical museum Stradivarius.